Second Edition published by Hobby Horse Press in 2016. First Edition published by BlazeVOX [books] in 2010. Exuberant as a blizzard, individual as a snowflake, Joseph Bienvenu gives us this book with the generosity of yahoo and wail. In Atom Parlor’s hooting forest is a beating heart, crying out for connection, vulnerable, human, demonstrative of an extraordinary associational speed, the imagination always in triumph, in celebration as well as sorrow, dire and slapstick, and, dare I say, fun. 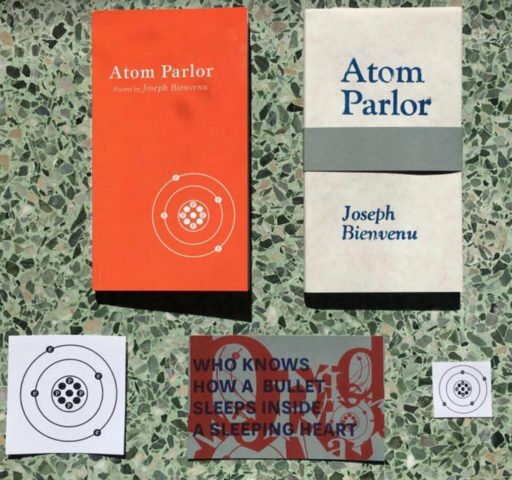 Atom Parlor is one exciting book of poems. It’s filled with gorgeously shaped sentences, filled with explosively grouped words, sonics, images and propositions. So much happens in these poems they insist our brains are up to their injunctions. I love this book. 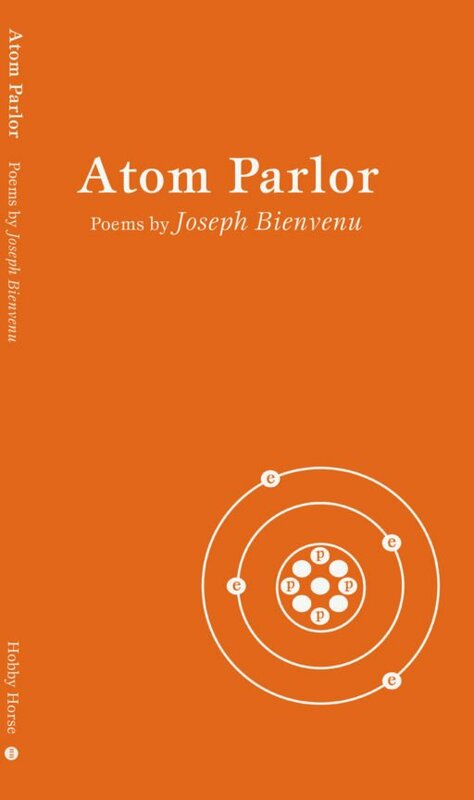 Joseph Bienvenu’s Atom Parlor takes us through room after room of intense, visionary experience. 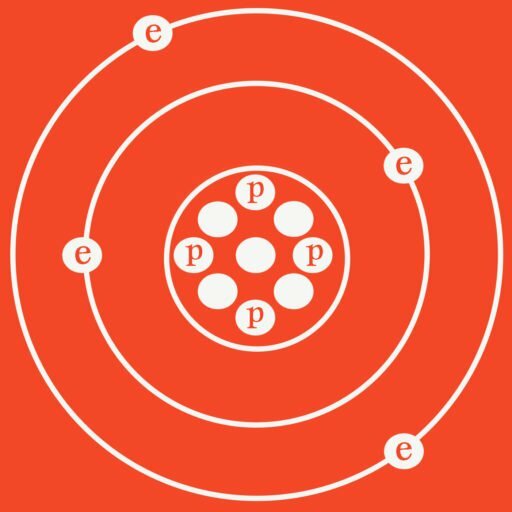 Not since Rimbaud have I read such intoxicating prose poems that are at once so static and so convulsive. I feel both enchanted and frightened as I am propelled through a petrified landscape of chaos and despair. A tone of quiet desperation lurks behind every question mark, every affirmation, every fragment, and every exclamation. The urban imagery of destruction, clearly influenced by Hurricane Katrina, relentlessly plods forward, leaving you dizzy and breathless. Joseph Bienvenu writes with a kind of fiery paint that leaves you with the impression of torchlight blazing against the background of a dark night. 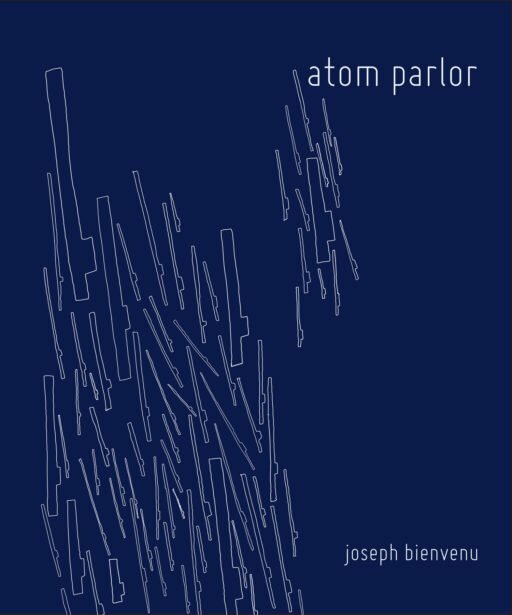 With and in the fear of influence or finite parameters of mortality, Atom Parlor is a viscuous onslaught of imagery and emotion. The readers who are chosen by the cosmic trick of the odd lot of chance to encounter this book would service themselves to listen and believe in poetry.